The Vinyl Revolution Record Show at Bohemian Hall & Beer Garden. 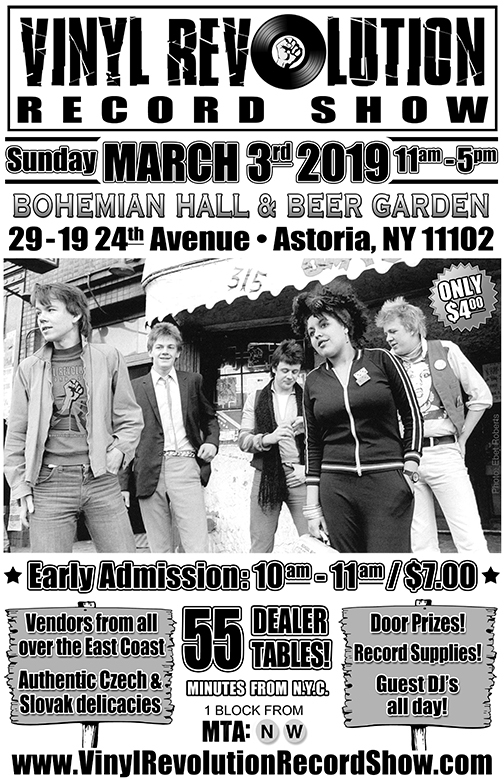 TWO rooms • 55 dealer tables • 1,000’s of rare and collectible vinyl records! Door Prizes • Record Supplies • Guest DJ SPAG all day! • Oktoberfest!